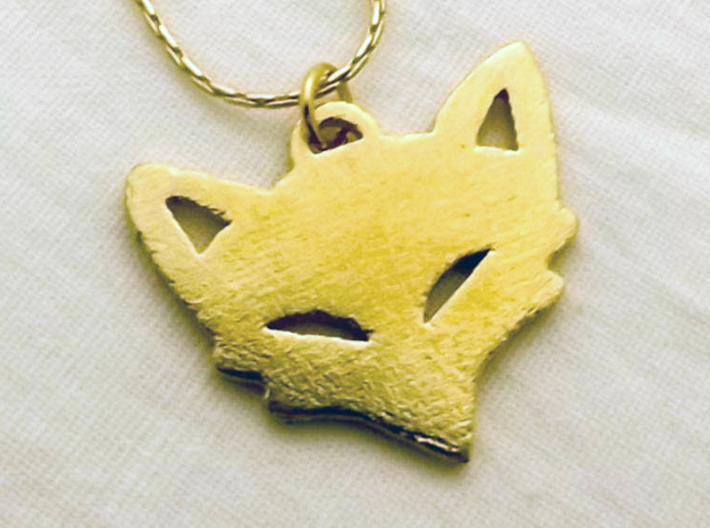 Allow this Mischievious Fox™ to wind its way onto your charm bracelet or necklace as a pendant. 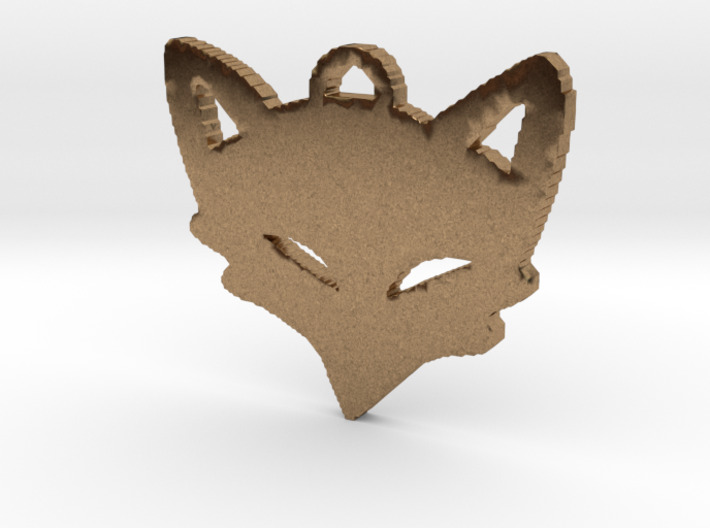 Woodland Dreams™ spotted several foxes while eating a picnic lunch one day during the many adventures had as a child. 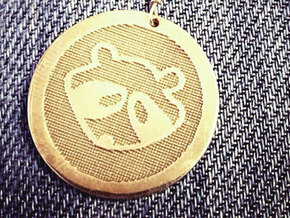 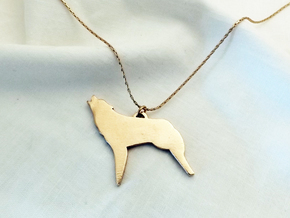 Please note: A chain can be purchased with this pendant. 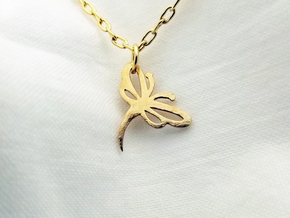 However, you need to take both the chain and the pendant to a jeweler or bead shop to attach the pendant.